“Just our first visit but my granddaughter who didn't want to go didn't have one complaint after her session. I'm impressed already. 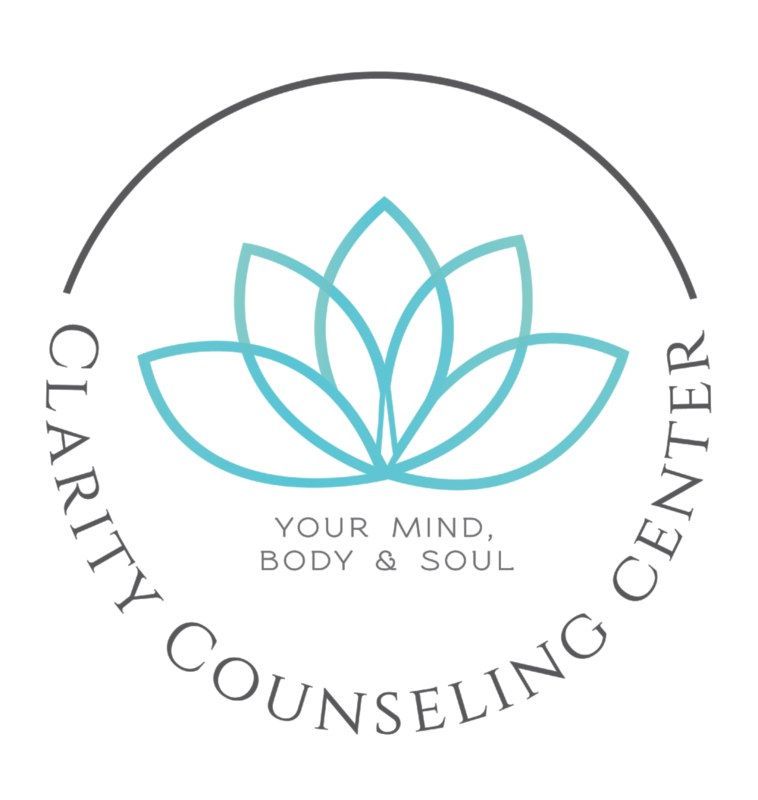 Thank you!” -Clarity Client"